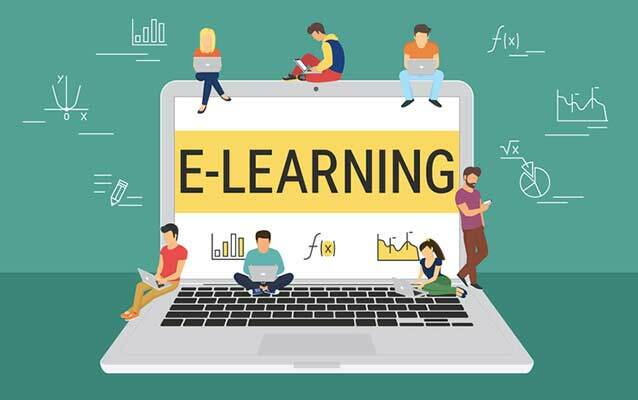 The Most Important Benefits Of eLearning For Students eLearning has completely transformed the way in which learning is imparted to students. Unlike traditional chalk and board method of teaching, eLearning makes learning simpler, easier, and more effective. Here are 9 features of eLearning that make it advantageous to students. E education E- learning Education Smart Education Student Benefits.